Trinny and Susannah show you how to look terrific every day of the year - and balance work, home, children, social life and your self. 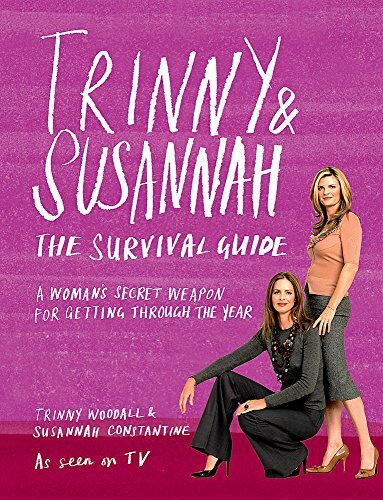 'It's what every woman needs today...' Trinny and Susannah There is never enough time in the day, week, month or year. Trinny and Susannah have learned how to juggle home, family and work and still have time for themselves. Their secret weapon is being organised. This book brings together everything they have learned on clothes, make-up, running a home, children, family, work and holidays - plus hundreds of essential time-saving ideas and useful day-to-day information.